SureSafe is the preferred Health and Safety compliance tool for New Zealand businesses and individuals to meet the requirements of the Health and Safety at Work Act 2015 in the easiest most user-friendly manner. 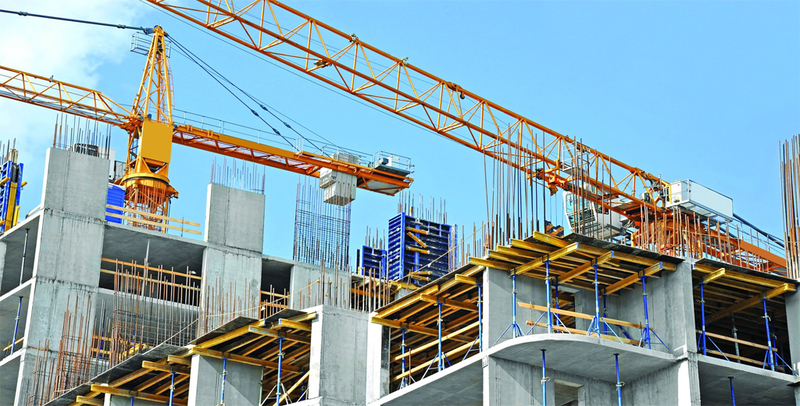 SureSafe Health and Safety software represents Health and Safety leadership by taking a unique approach to the customised management of health and safety risks in every risk-prone industry or business in New Zealand. 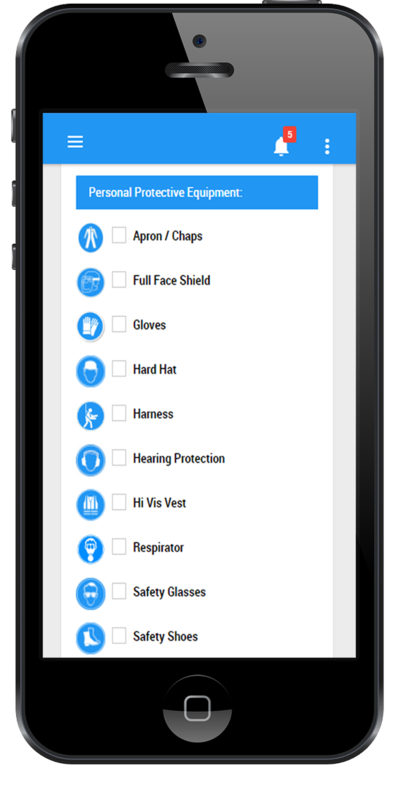 Developed to be delivered in any location by smartphone, the SureSafe Health and Safety solution does away with complex form filling by leveraging the latest developments in software and smartphone technology to ensure optimum Health and Safety compliance. SureSafe is powered by the latest database technology for security and ease of use by both workers and business owners.